Dr. Juan C. González received his Ph.D. in Educational Psychology from the University of Illinois at Urbana-Champaign, his master’s degree in Bilingual-Bicultural Education from the University of Texas at San Antonio, and his bachelor’s degree in Latin-American Studies from Texas Tech University. From 1986 to 1987, he studied at UCLA’s Higher Education Research Institute (HERI) as a post-doctoral fellow, researching higher education strategies for the retention of low-income and minority students. González serves as the Vice Chancellor of Student Affairs at UC San Diego. He has served as vice president for Student Affairs at a number of prestigious universities over a 22-year period; most recently he held the position at the University of Texas at Austin. Prior to that, he served as Vice President for Student Affairs at Arizona State University; Georgetown University; California Polytechnic State University, San Luis Obispo; and California State University, San Bernadino. He has served as a consultant to a variety of universities specializing in the assessment and integration of learning outcomes into services and programs. 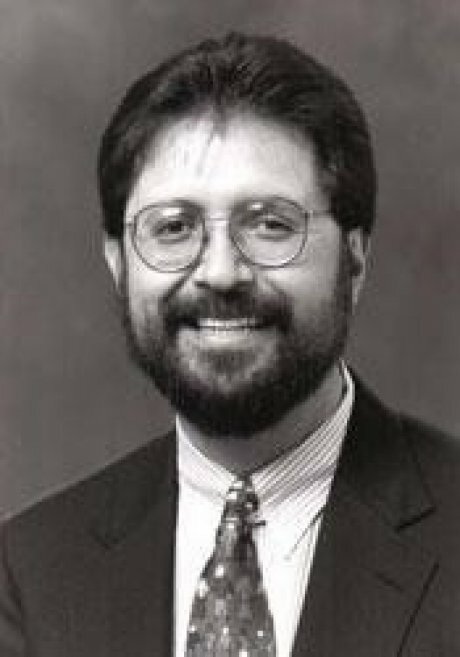 He has also served as a consultant or as an advisory board member to the California Post-Secondary Commission, Tomás Rivera Research Center in Claremont, California, American Council on Education and the Hispanic Association of Colleges and Universities, Hispanic Leadership Development Forum, and Advisory Board member to “Preparing College Students for a Diverse Democracy Project” at the University of Michigan School of Education.